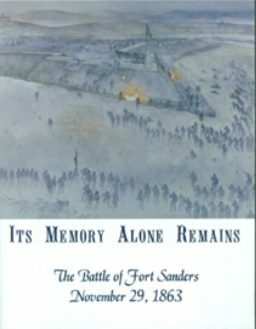 The Battle of Fort Sanders took place just after daylight on Sunday, November 29, 1863. 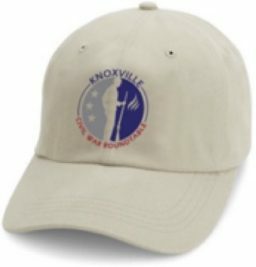 The short engagement was a total victory for the Federal troops and closed the Siege of Knoxville which began 11 days earlier. The fort’s earthen walls were 20-feet high, almost straight up, and in the cold and foggy winter morning were wet, slick, and partially ice covered. 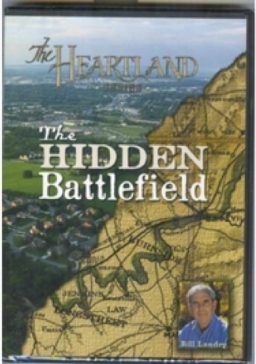 Confederate forces mounted a doomed attempt to traverse the unanticipated dry ditch and scale the walls. They carried no scaling tools or ladders. In a battle that lasted only twenty minutes, 813 of 4,000 Confederates died, were wounded or were taken prisoner. Union casualties were only 13; 5 killed and 8 wounded. Due to land development occurring in the late 1800’s nothing remains of the fort today. A Tennessee State Historical Marker, a United Daughters of the Confederacy monument, and a monument to the 79th New York Highlanders commemorate the battle and the fort. A Civil War Trails marker near the corner of 17th and Highland Streets details the Battle of Fort Sanders and includes a photograph of the fort just after the battle. Below is a plan of Fort Sanders. The Confederate attack took place against the northwest bastion, the upper left of the drawing.